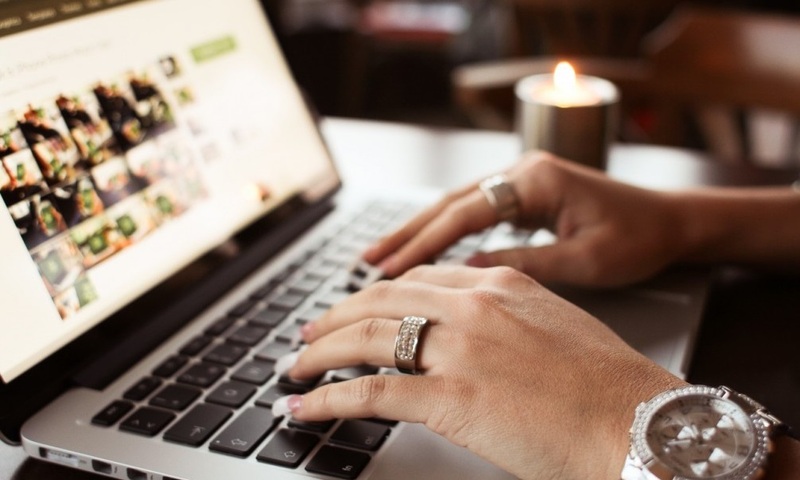 Every Internet user knows that it’s illegal to download copyrighted content without the he copyright holder’s permission. The policy is especillay strict concerning music, as major record labels and studios have invested lots of time, money and effort to protect their intellectual property. 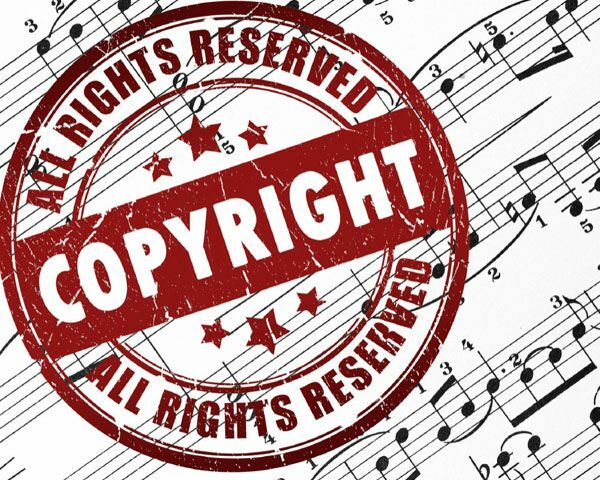 As RIIA states, making unauthorized copies of copyrighted music recordings is against the law and may subject you to civil and criminal liability. 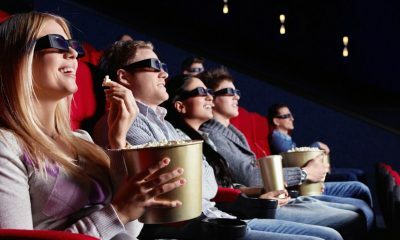 I bet you heard about DMCA, SOPA, PIPA and know that these laws are intended to curb online piracy, even if the content is located on a foreign site. To tell the truth, the laws regulating the reproduction and distribution of music are very complicated. There are dozens of different organizations to collect royalties on artists’ behalf. Even though a consumer has purchased the commercial music album or tracks, he or she does not actually own the copyright, and therefore the track cannot be legally used as the background music for video or animation. It may seem that all music on the Internet is either free or legal. However, it’s not really so. Both FREE & LEGAL music exists! Here are 10 official sources offering a legal access to free music and download option. One of the major music vendors worldwide has over 40K tracks available for free. Though the choice is very wide, most songs available for free are by unknown artists. Genres include country, folk, rock, gospel, pop, rap & hip-hop, and soundtracks. You may be sure that the audio quality of downloadable songs is rather high. Google Play app now has a section called the Antenna Sampler, where you can find a selection of free songs (updated monthly) from up-and-coming artists in a variety of genres. There are also some free classical tracks on Google Play Music Store homepage. P/S Until July 2015 iTunes also used to offer a couple of free songs every week, encouraging listeners to discover new music. However, with the lauch of Apple Music this option is no longer available. Last.fm has a section of free music downloads. To save the free tracks, you don’t even need to be logged in. You’ll hardly find here any new songs by popular artsists, though there are multiple free works by new bands and indie musicians. The resource offers almost 90K free tracks, non-licensed or under CreativeCommons license. Most of the music you find here is from independent and lesser-known artists, but there are a few big names floating around. Sound quality is rather high, up to 320Kbps. 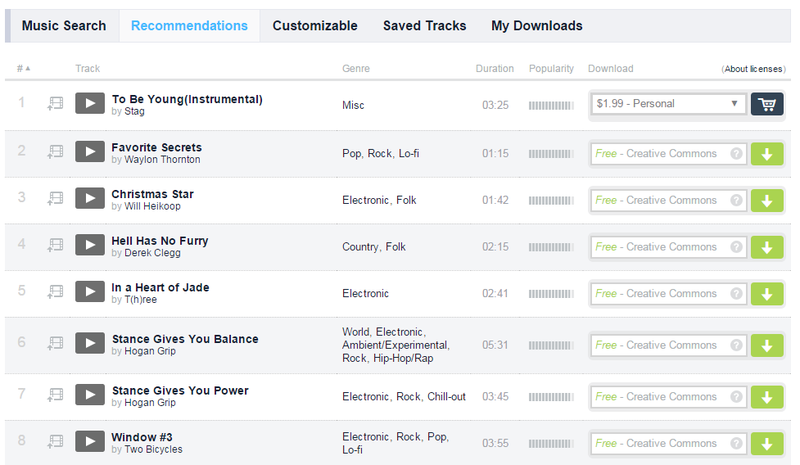 Jamendo offers over 150,000 tracks under the Creative Commons license. 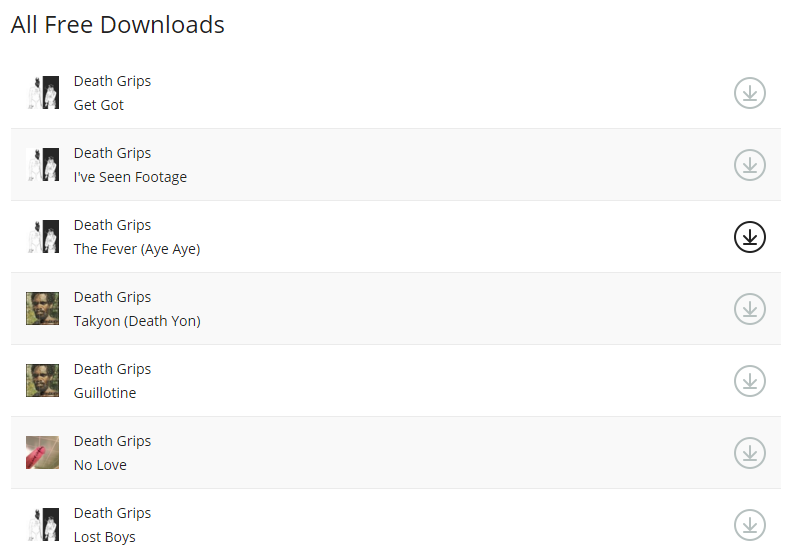 All the songs and albums are available for download without any signup. You only have to choose “Free download for personal use” option. In case you want to use the track for commercial purposes, you need to select another type of license (from 4,99 €). SoundCloud policy claims that you can submit and grant the download option for tracks if you own them or have permission to distribute them. It means that here you can find tons of free legal downloads from independent artists, as well as free remixes and covers for popular songs. 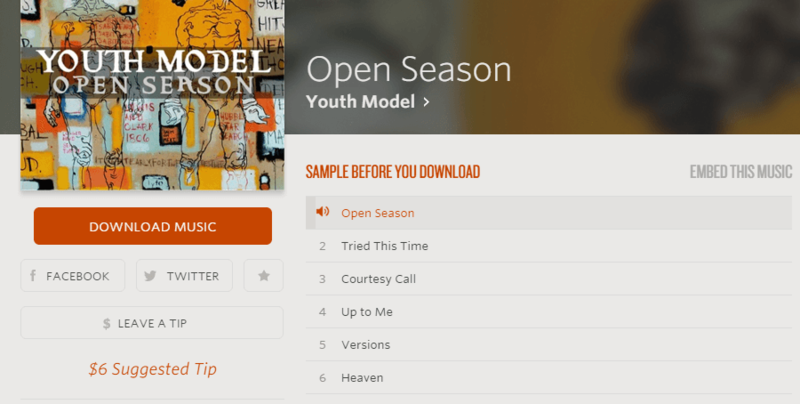 NoiseTrade is a great site connecting new artists with their fans. 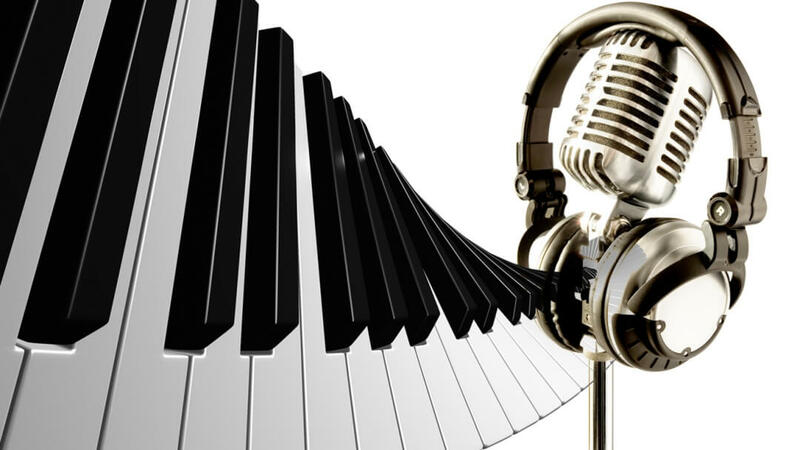 It offers thousands of free songs uploaded by upcoming talents from all over the world. To save a track, it’s recommended to create an account. If you like a certain song, you also have the ability to tip the artist a few bucks for their great work. PureVolume is a community of artists and music fans. Musicians can upload there their tracks and listeners can help the artists by downloading or listening to their songs and upvoting them. 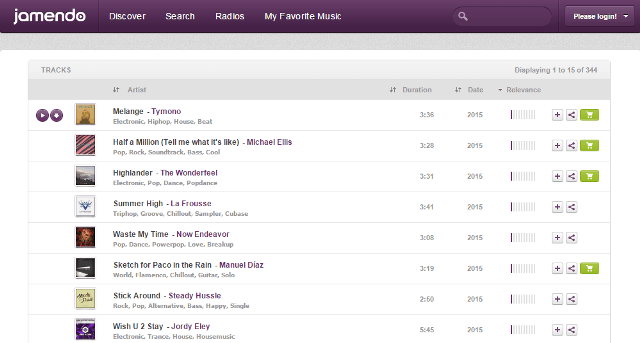 Most of the artists on PureVolume have downloads enabled so you can enjoy great music for free. It’s a bit weird to see this video sharing site on the list. The songs can be used to accompany your Vimeo videos or just for listening offline. To download a track, you need to create Vimeo account and sign in. This resource offers tons of video game music which users can stream, download directly via mirrors or BitTorrent. Many remixes come from professional-level composers. Some of them were even engaged to create the soundtrack for one popular game. And how to do get free and legal music? Share with us in the comments.